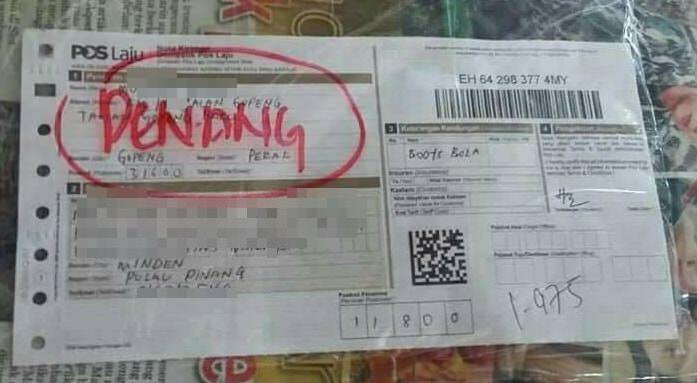 The package was addressed to a student of Universiti Sains Malaysia (USM). 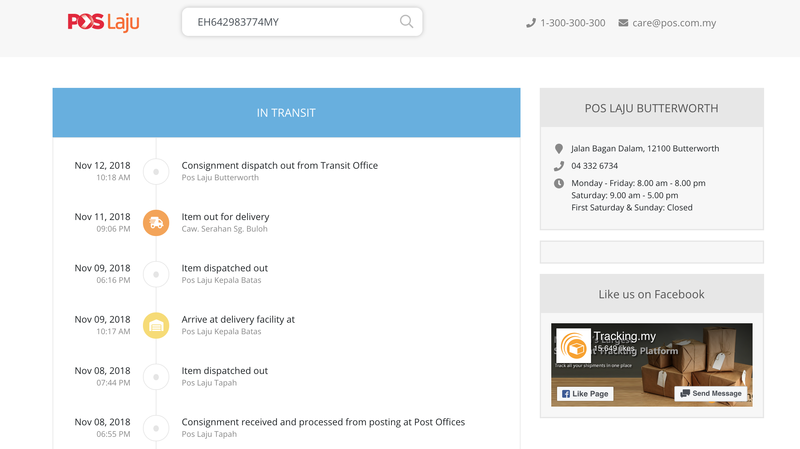 The package was sent from Gopeng, Perak, and addressed to a student of USM. At the time of writing, a Facebook post containing pictures of the python has garnered over 700 shares in the last six hours. According to Sin Chew Daily, a Pos Laju employee has lodged a police report over the matter. Sin Chew Daily had also contacted the USM student regarding the package, who revealed that he knew about the python. However, he refrained from giving more information about the package. 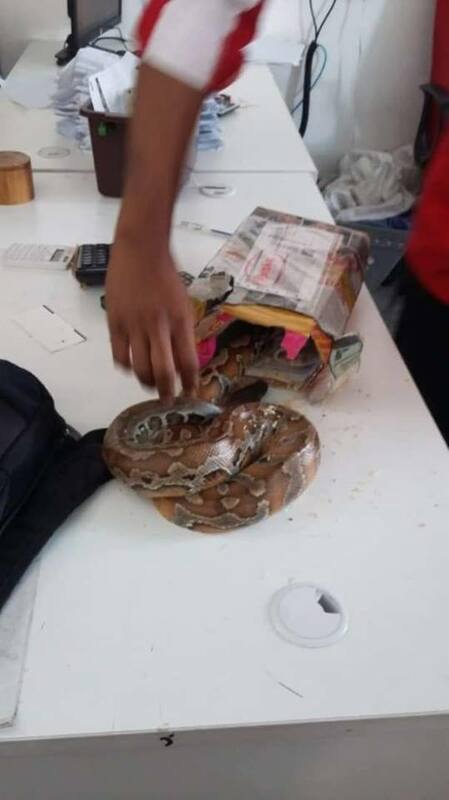 The python was put back into the package and sent for dispatch, reported Sin Chew Daily. The python is said to be a non-lethal Burmese Python, which is the second largest type of snake in Asia. She isn't the only one, either. They were also sentenced to jail. Half political, half musical. Special love for some R&B.